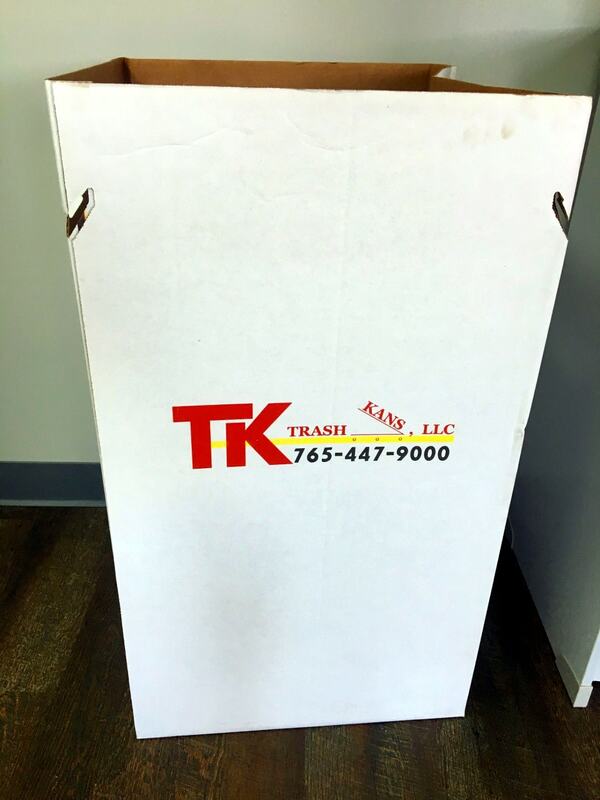 Do you have a festival, town cleanup, corporate party or event in need of waste removal? A few events we’ve covered include: Taste of Tippecanoe, Tippecanoe County Fair, Germanfest, events for Lafayette Chamber of Commerce. Temporary front-load containers and roll-off containers are also available for your events. No event is too large or too small! !